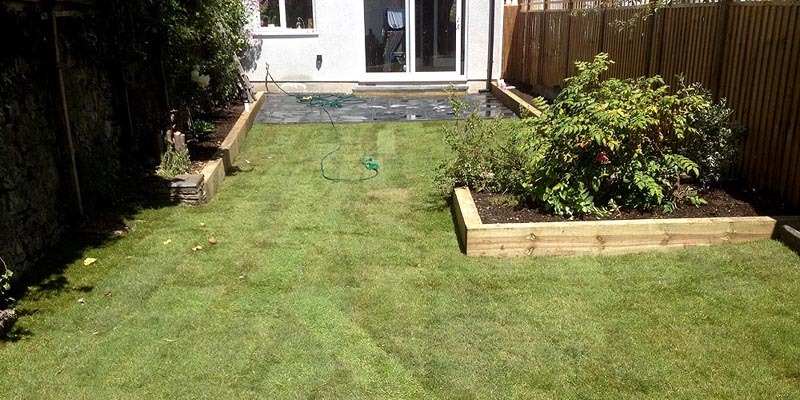 Fancy a lawn that lasts forever, never needs cutting, stays fresh and green all year long, never needs watering? And best of all... no more weeding! 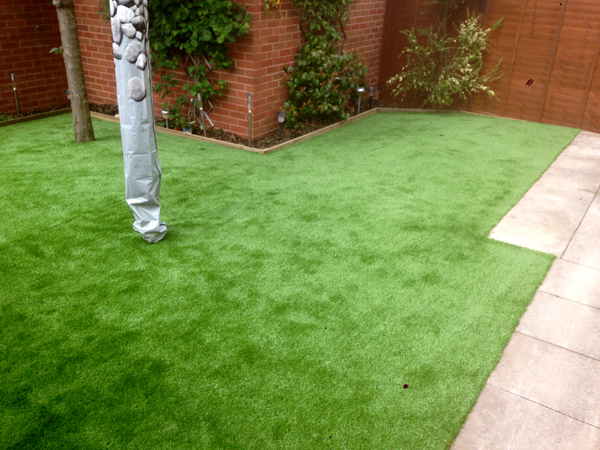 Our artificial grass is guaranteed to last you a lifetime. Contact us for more details. Had a tree felled but still tripping over the stump? Fed up with mowing round it? Wish you could get rid of it as easy as the tree came down? 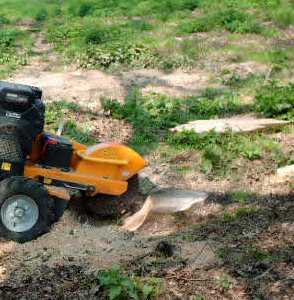 Give as a call for a no-obligation quotation for quick stump removal. 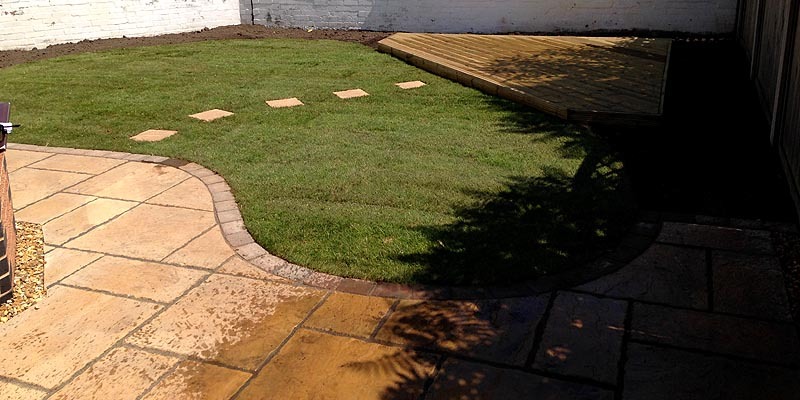 Wills Landscaping offers a complete range of services from full landscaping of large country house gardens, to smaller projects such as featured paving, decking, or making over a garden terrace and adding a patio. 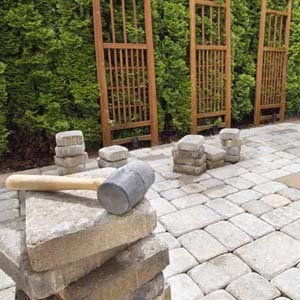 Whatever the size of project, Wills Landscaping brings you the very highest levels of expertise, meticulous attention to detail, and superior after-care services. 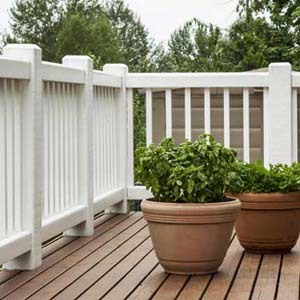 Our team is friendly, highly qualified and knowledgeable in all gardening and landscaping skills. We place particular emphasis on working with nature rather than against it. 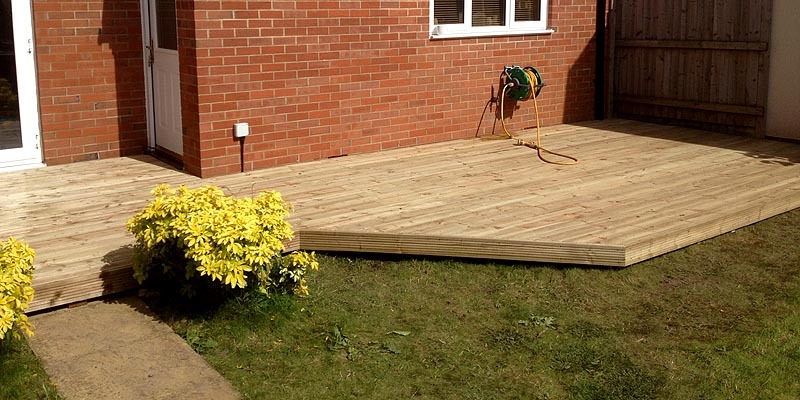 FREE Consultation: We offer a detailed survey with full documentation, recommendations, planning, and a written no obligation quotation (NOT an 'estimate'). 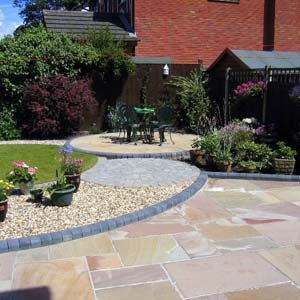 Garden Design: We specialise particularly in ecologically sound and long ­lasting gardens. 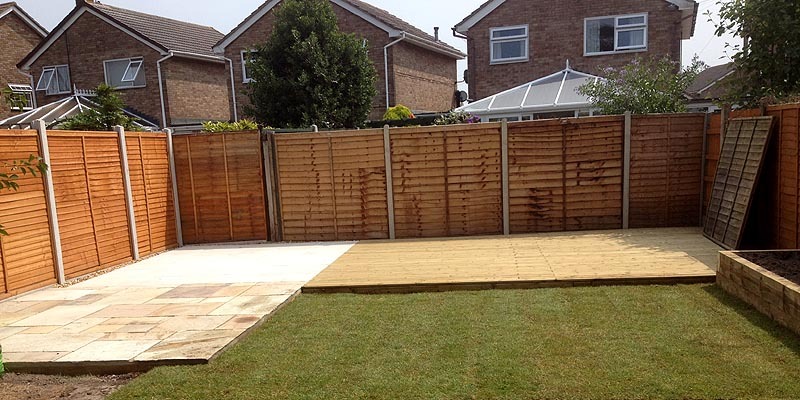 Landscaping: Our full range of landscaping services are completed to the highest standards achievable. 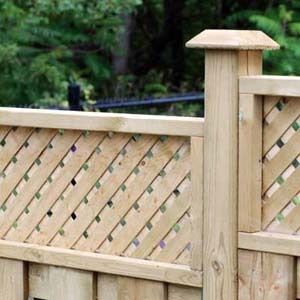 Maintenance: Our team are qualified to ensure the very best results for you and your garden over time. 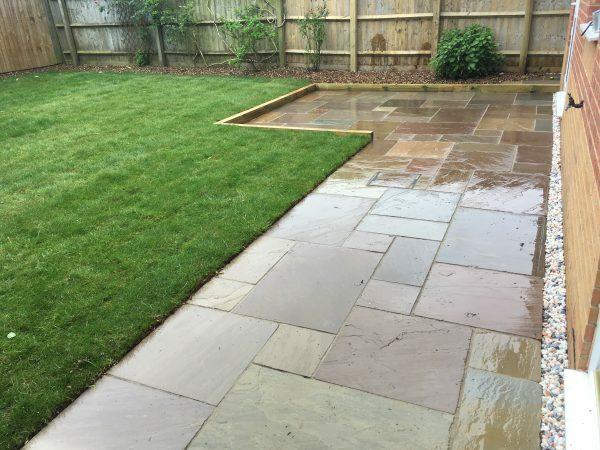 Please Note: Wills Landscaping is NOT the cheapest landscape gardener in Bristol. 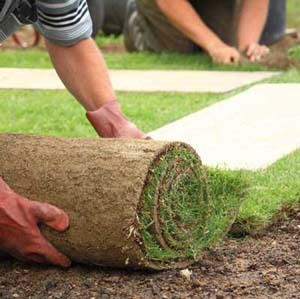 If you're looking for a cheap landscaping, gardening, or garden design service locally then we're sorry, we can't help you. 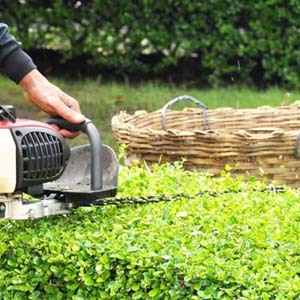 However, we will be pleased to pass on your details to a budget gardening service who we're sure will do a fair job for you. Would you also please read and agree to our Terms and Conditions. Thank you.